Canadian Importers (also known as the Canadian Importer of Record) are legally responsible for ensuring goods are documented, valued, and imported according to the Canada Customs Act. They normally, with some exceptions, hold ownership of the goods at the time of import. 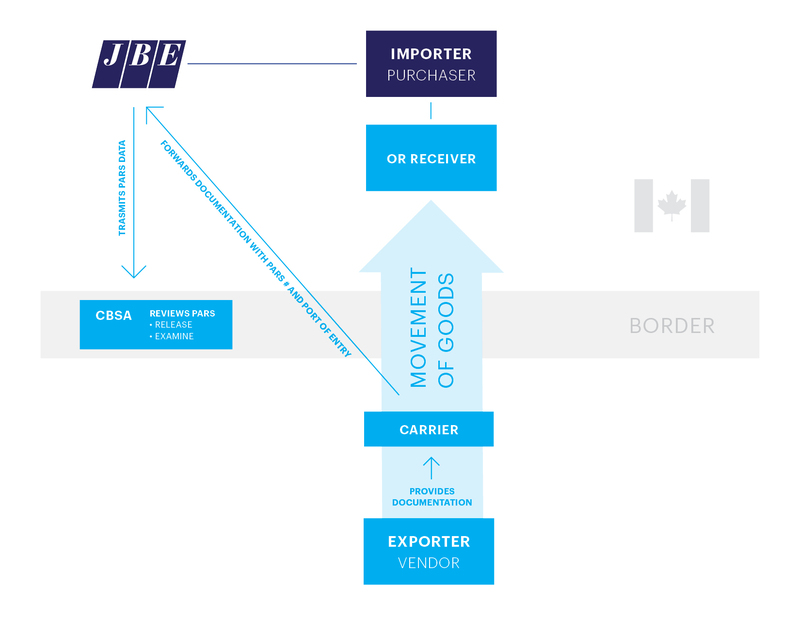 The Importer is also responsible for the payment of duties, taxes, and other fees associated with the importation of goods into Canada. Acting as the Importer of Record lets you have full control over the clearance process so that your goods are delivered quickly and seamlessly into Canada.